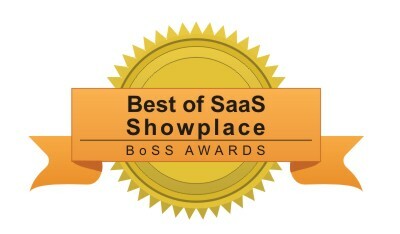 Announced today, PaySimple won the “Best in SaaS Showplace (BOSS)” award, which recognizes SaaS companies who are delivering solutions that produce measurable business benefits for their customers. PaySimple was recognized for its clients reporting measurably faster payments, and time and cost savings. We are proud and honored to accept this award. We thank all of our awesome customers who share their feedback and work with us to continually improve our products to ensure they are delivering value and making their lives easier.